Why evaluate macro economic performance using indicators that include unemployment and inflation? We learned in the last module that just as doctors run tests to check your overall health, economists examine economic indicators to assess the health of an economy. In this module, we’ll learn about the economic indicators of unemployment and inflation. Unemployment is an important macroeconomic indicator for several reasons. The amount of unemployment speaks to how well our economy is operating. Unemployment means we are not using our labor efficiently, so we are not producing the maximum goods and services we could. In the same way that hours spent not studying for an exam cannot be recovered, those lost goods and services are essentially gone forever. Unemployment also represents a personal cost. No matter how well things are going for the average citizen, those without jobs, and thus without incomes, will be in a worse situation. The United States’ economy is enormous in size and incredibly dynamic. The labor force consists of more than 160 million workers. On average, 130,000 new workers enter the labor force each month, so the economy needs to produce at least that many jobs to keep everyone employed. Most months, it does. But that’s not true during recessions, when the number of jobs doesn’t keep up, and thus, unemployment rises. 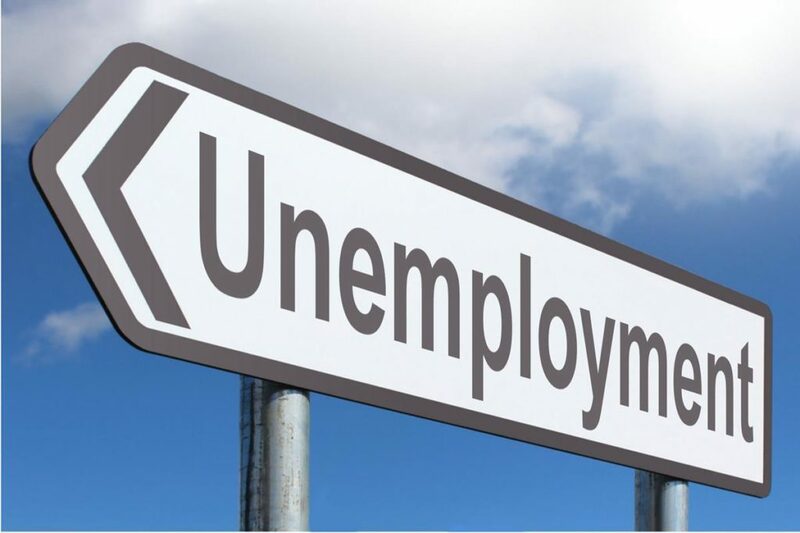 Nearly eight million U.S. jobs were lost during the Great Recession of 2008-2009, with unemployment peaking at 10% in October 2009, according to the Bureau of Labor Statistics (BLS). That is a huge number of positions gone.vThe pattern of the last few recessions has been that it takes a while for jobs to come back, even after business has improved. Thus, unemployment stays abnormally high for longer than we think it should. In this module we’ll consider various aspects of unemployment. How is it measured? What causes unemployment? And if the economy is growing, why isn’t the pool of job openings growing along with it? We introduced the concept of inflation in our earlier discussion of the critical difference between real and nominal GDP. In this module, we will explain how inflation affects individuals, both negatively and positively, as well as how it affects the economy as a whole. We will also explore in more detail what a price index is, and how price indices are used to compute the rate of inflation.